Despite his arguments being rejected by the Superior Court, Appellate Court and Supreme Court in California, Vinod Khosla is still appealing the Surfrider Foundation v. Martins Beach I and II LLC case up to the United States Supreme Court. By focusing on issues falling under the Fifth Amendment takings clause, Khosla aims to negate the power of the California Coastal Act to govern the issues of coastal management in the state. However, despite his strongly worded Petition for Certiorari, his arguments simply do not add up; the County and California Coastal Commission have authority to require a permit for any change in intensity of use of the beach. Experts agree that the U.S. Supreme Court will likely not take the case. The Surfrider Foundation and our attorney team are confident that we will be able to protect beach access, even if the nation’s high court accepts the case. In addition to appealing at every level of the court system despite consistently losing arguments, Vinod Khosla has also hired one of the most notorious private practice attorneys in the nation with Paul Clement from the law firm Kirkland and Ellis. Clement is the former United States Solicitor General, nominated by George W. Bush, and is well known at the US Supreme Court, having argued over 50 cases there. He is also a former clerk of the late Supreme Court Justice Antonin Scalia. The Supreme Court has asked for a response to the Clement-authored Petition for Certiorari, which the Surfrider Foundation will gladly deliver by the June 14th due date. Unfortunately, we will likely not find out whether U.S. Supreme Court decides to take up the case (with a required 4 votes of the Supreme Court Justices) until October 2018. 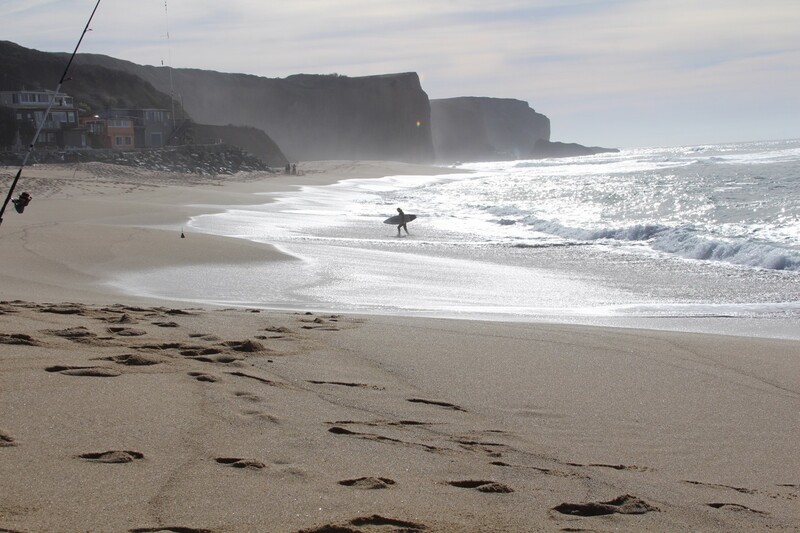 For more info, visit Surfrider's Martins Beach campaign page and support the protection of beach access for this and future generations.